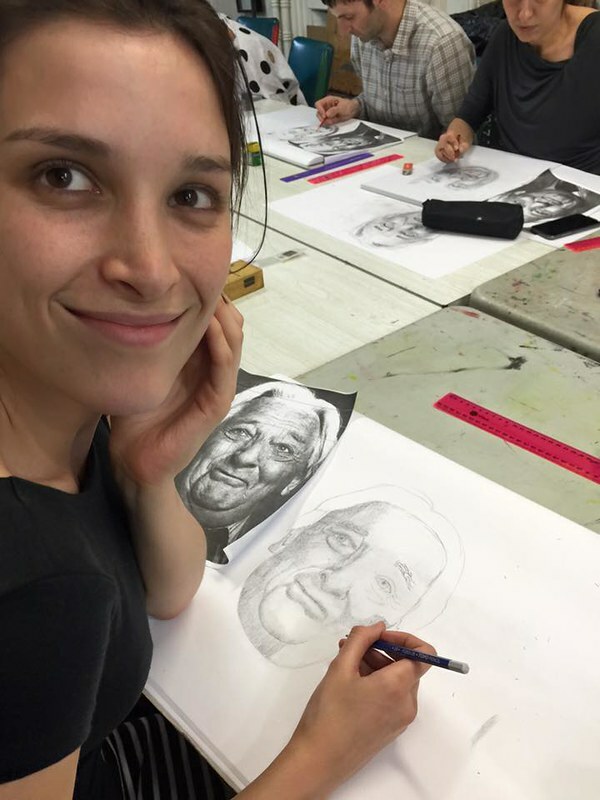 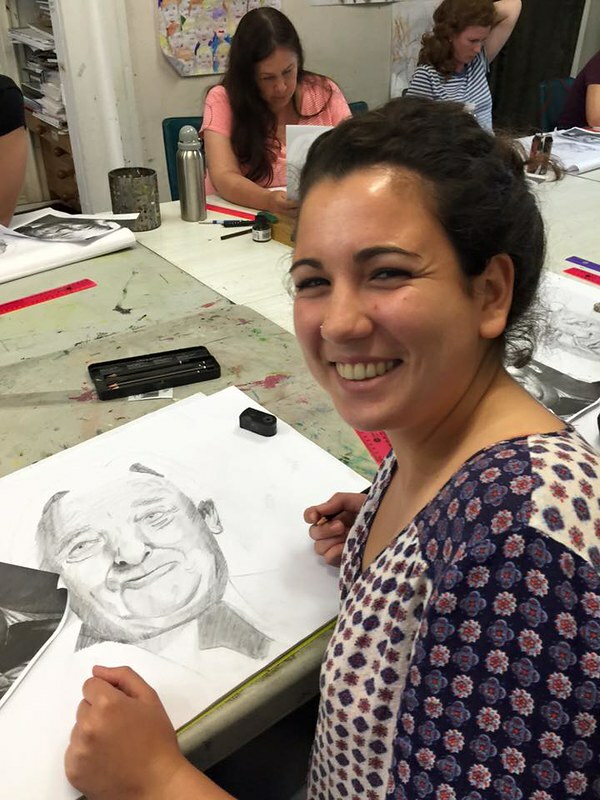 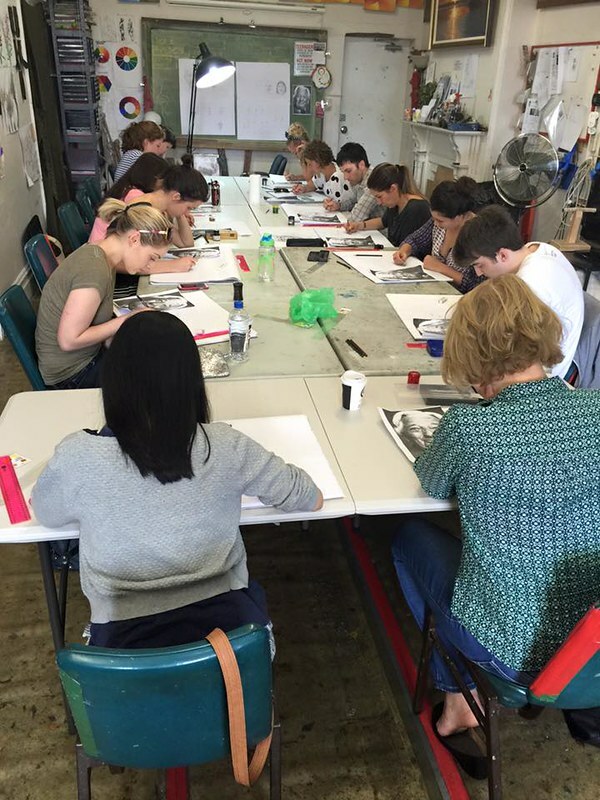 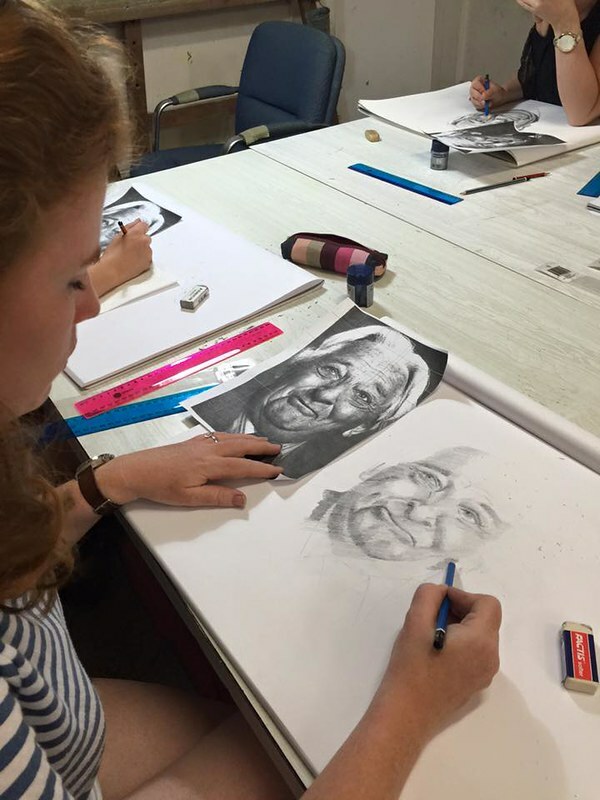 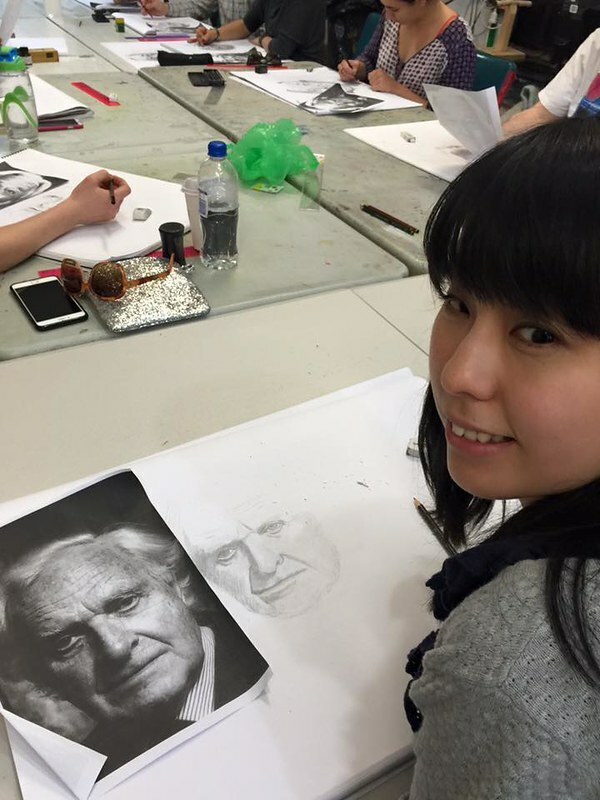 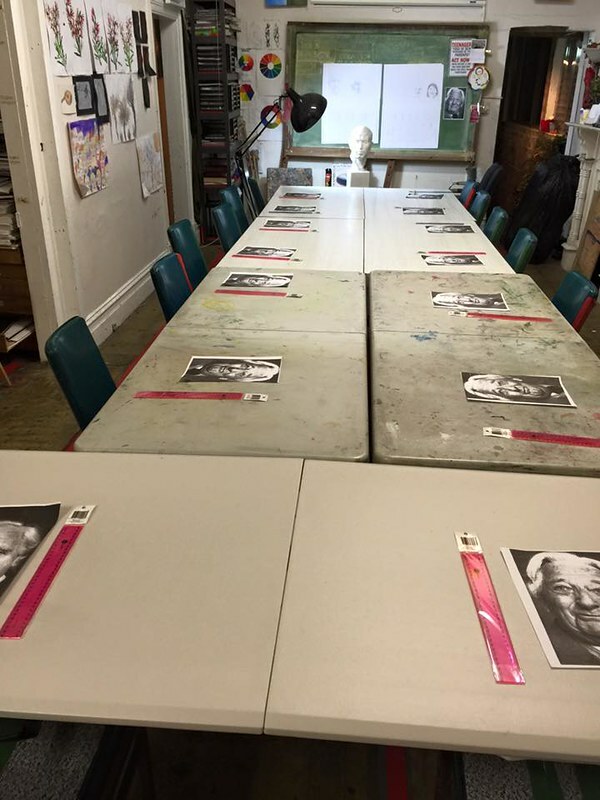 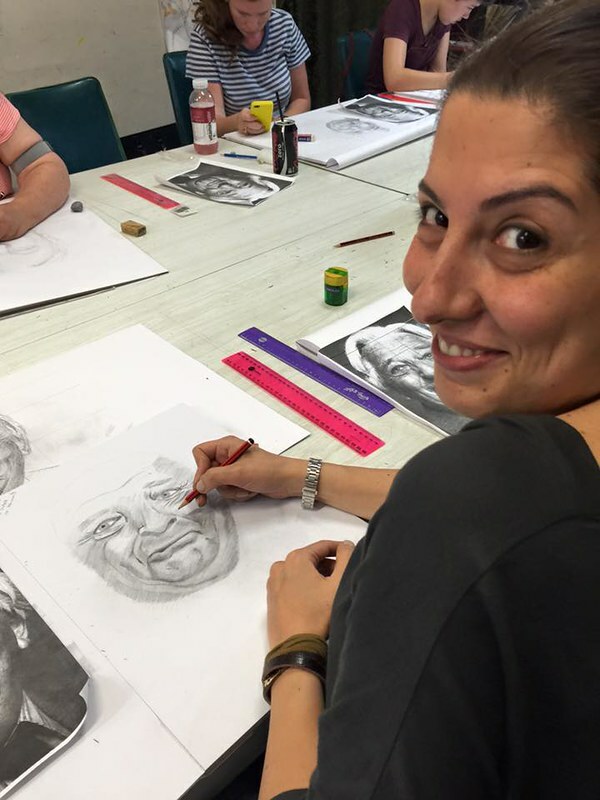 This is a workshop for students who have never drawn a portrait before but can draw quite well. 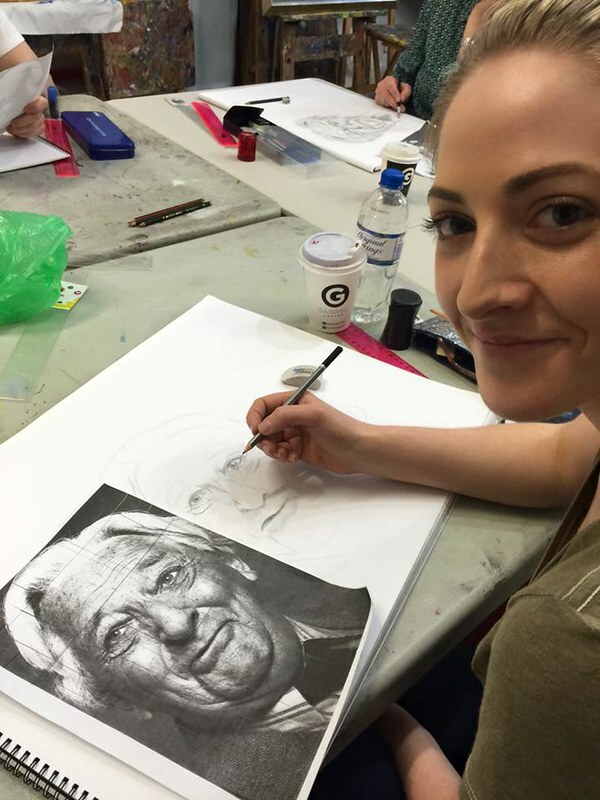 I reveal the techniques I use to achieve a likeness. 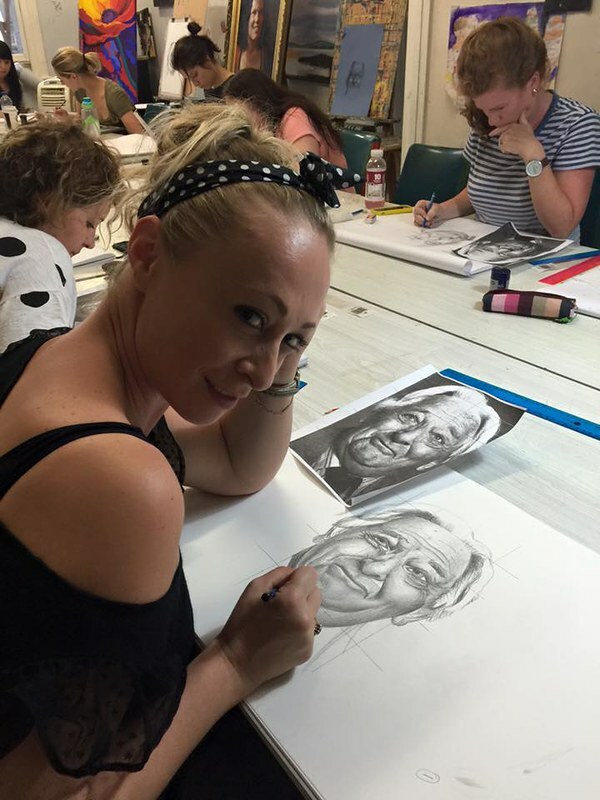 In other words how to see the proportions of the face made easy. 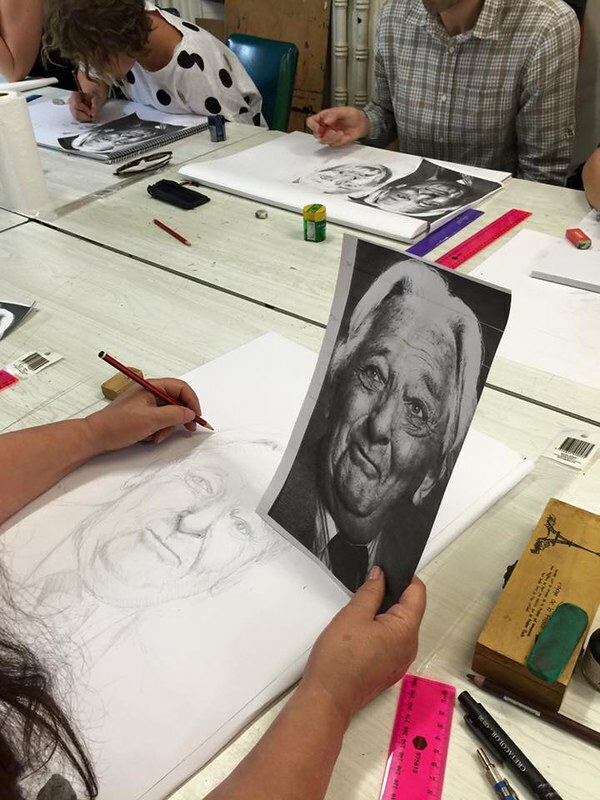 In this first workshop all that was needed: 2B pencil, A2 pad of cartridge paper, eraser, pencil sharpener. 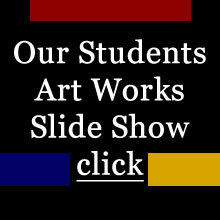 From the pictures you can see what my students accomplished towards the end of the day. 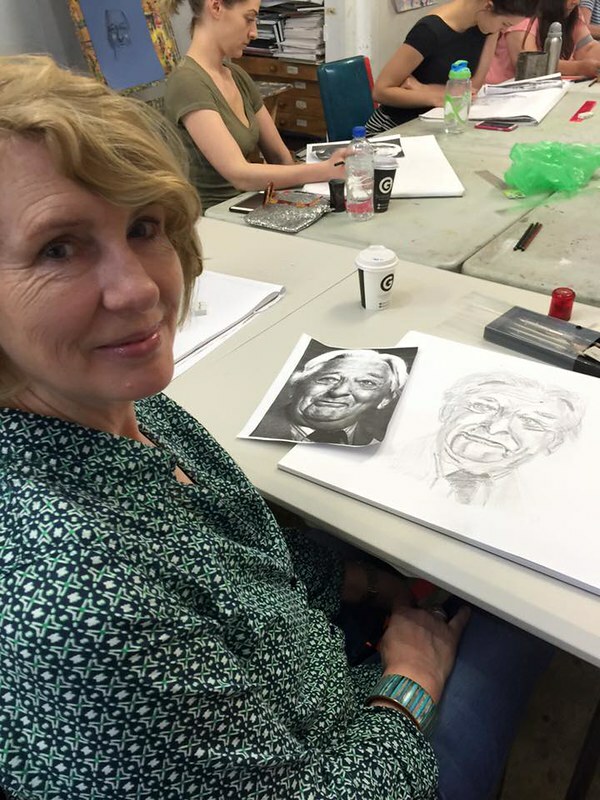 This will take us into the next workshop using the same methods but explore achieving a likeness from different angles seeing how foreshortening changes shape.